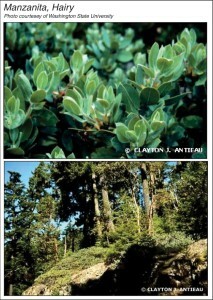 Their leafy beauty provides habitat for birds and pollinators, while offering shade for streams, streets, and homes. Trees also perform the vital ecosystem function of converting the greenhouse gas carbon dioxide (CO2) to oxygen, and they absorb and remove pollutants, which are often produced through the burning of fossil fuels, from the atmosphere. A single oak tree can support up to 500 different species of life, including insects, invertebrates, birds, and mammals. During storms, trees help reduce stormwater runoff by absorbing millions of gallons of rainwater and by slowing down the runoff and allowing it to soak into the ground, which reduces flooding and pollutants from entering groundwater and streams. By reducing stormwater runoff, trees help to reduce damaging erosion along our streams and rivers. 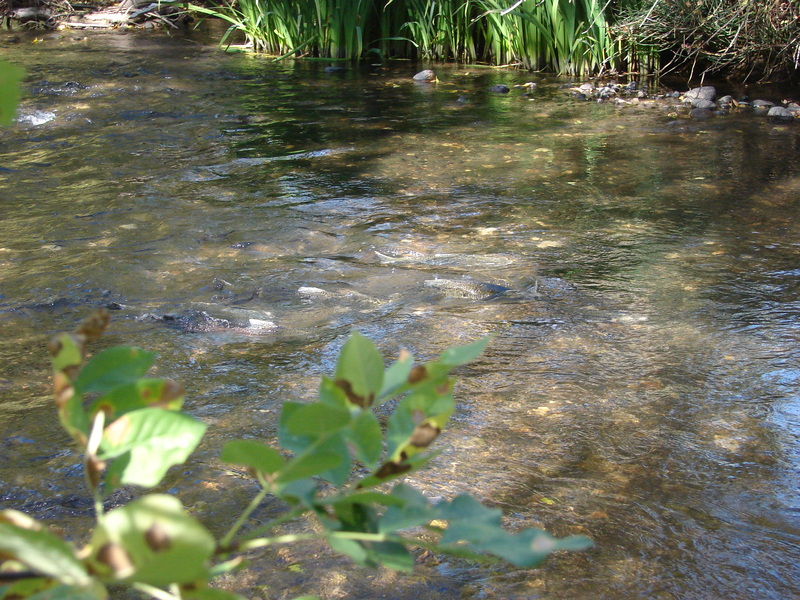 Also, as we develop more land in riparian zones, preserving and restoring shade along our waterways has become critically important for salmon, as they require cold water to survive. With all the benefits trees provide, planting some is a smart investment for the future. 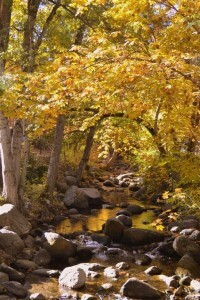 If you truly want to be Stream Smart, plant as many native, shade-giving trees as your property will allow. Or, visit our events page to find out about planting opportunities in our watershed. Over the decades, the small trees that were planted today will grow into the beautiful, leafy canopy that people, fish, and wildlife depend upon in the future! 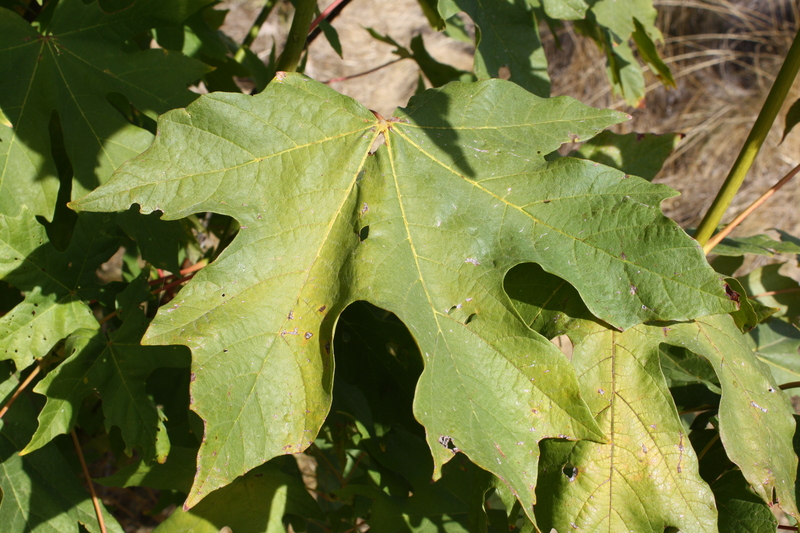 Native plants, including the Big Leaf Maple, provide shade and habitat.